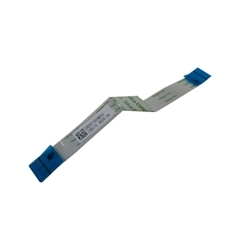 Description: New Acer laptop touchpad cable. This cable connects the touchpad with the motherboard. Compatible Part #'s: 50.MUNN7.001, DEFC1039032. Acer Chromebook C910, CB3-531, CB3-532, CB5-571.